After successful tests in Rwanda, Zipline’s medicine delivery drones are headed to the U.S. Rural areas are often underserved when it comes to medical care, but that may change thanks to the work of Zipline. The California-based company recently developed a drone delivery system that provides critical medical products to areas that lack roads and other infrastructures. “One delivery, one life saved. It’s that simple,”the company proclaims on its website. The drone delivery system is centered on Zip, a small robotic airplane designed to carry vaccines, medicine, and blood to rural areas. To handle such precious cargo, the drone is equipped with safety features borrowed from the commercial airliner industry that’ll make the remote control airplane nearly crash free. 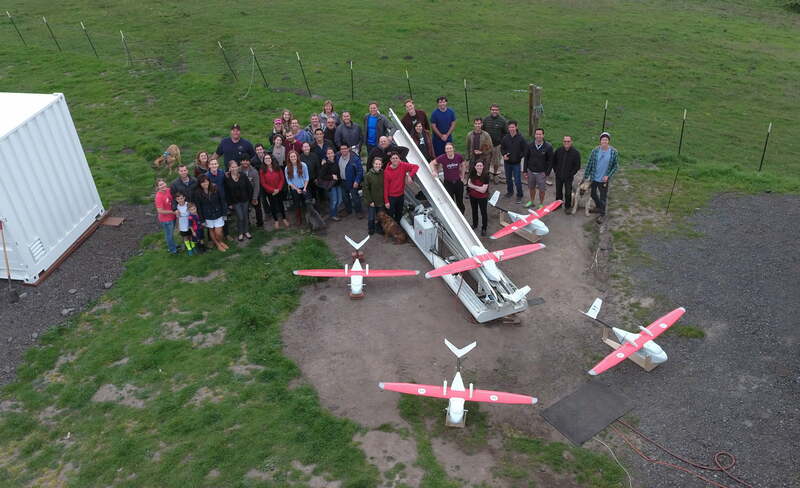 Individual drones can carry supplies for small areas, while a fleet of Zips can provide much-needed medicines and more for millions of people. The Zip Service allows a health worker to place an order for medical supplies via text messaging. Almost immediately, a team loads the drone with the requested cargo and prepares the drone for flight. Once in the air, the drone can fly autonomously at speeds of up to 60 miles per hour, moving the cargo faster than any conventional mode of transportation. When it arrives at its destination, the drone only needs an open ares the size of two parking spaces to safely land and deliver its supplies. Zipline launched in 2014 and already is operating its service in Rwanda, partnering with the government to provide blood products for 20 hospitals and health care centers in the rural nation. The company launched its service this summer and plans to be operational in half the country by the end of the month.Because Rwanda is relatively small, Zipline is able to provide service to a majority of the country from a single, centrally-located home base. 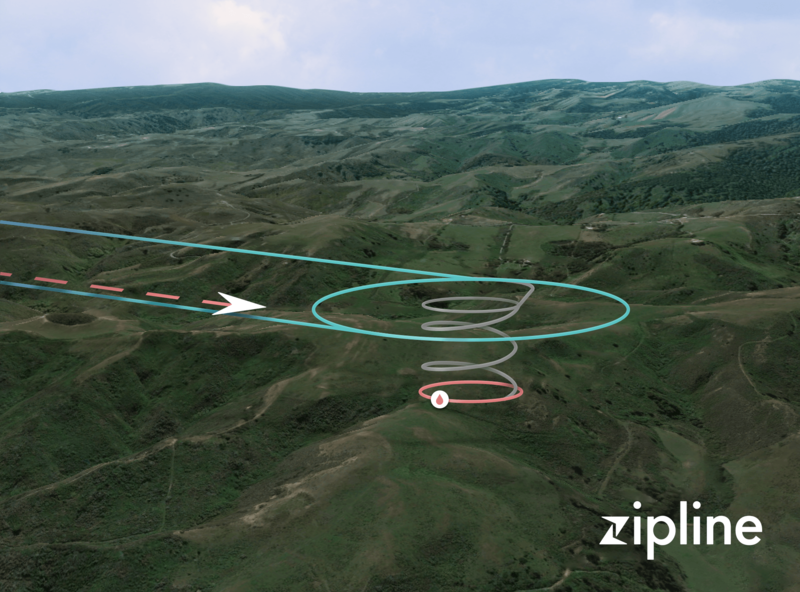 Once its Rwanda operation is established, Zipline plans to expand to the US, servicing remote areas in its home country starting with Maryland, Nevada, and Washington.